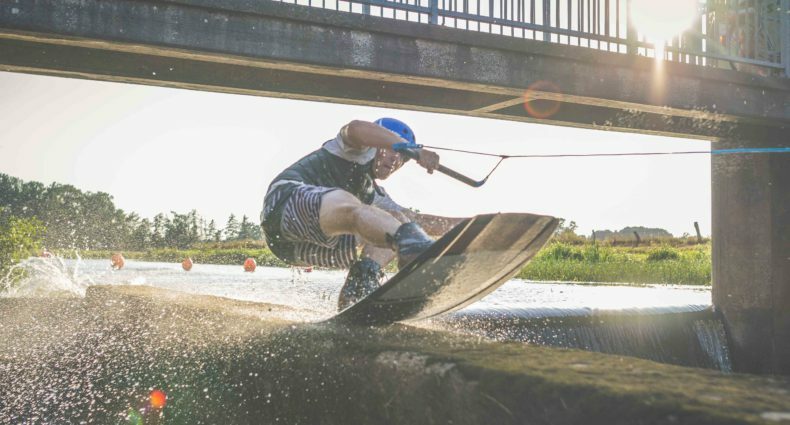 Kick back and watch the awesome action, when globe-trotting shredders Lior Sofer, Emilio Epstein, Simon Overgaard Rasmusen & Robin Leroy Leonard dropped in at Black Mountain Wake Park. After watching make that trip to Hua Hin, Thailand, and “check-in” here at the cable soon. Maybe show off some of your own slick moves, or just enjoy a chilled ride, a day at the Water Park, or a 5 star round of golf at the renowned Black Mountain.